The Outdoor Look are an innovative and contemporary garden design company, specialising in providing the highest quality artificial garden solutions to transform your modern outdoor space. 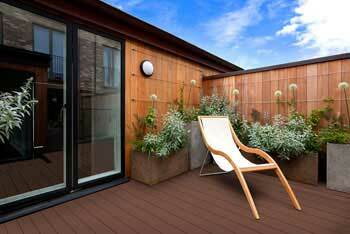 From artificial hedges to the most innovative and impressive composite decking products on the market, The Outdoor Look can help you to craft your dream space, for both commercial and domestic properties. We specialise in artificial garden products because we believe that you should be able to achieve your dream outdoor space that will stand the test of time, requiring little to no maintenance and promising a picture perfect finish for many years to come. Our product range is designed to provide you with a durable and sustainable space that is as high quality as it is aesthetically pleasing, proving a worthy investment with up to 15 years’ guarantee. 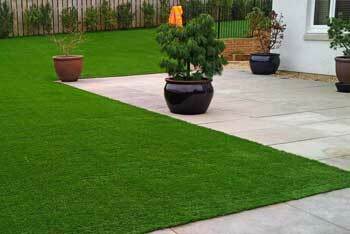 Artificial Grass leaves your garden looking great all year round. 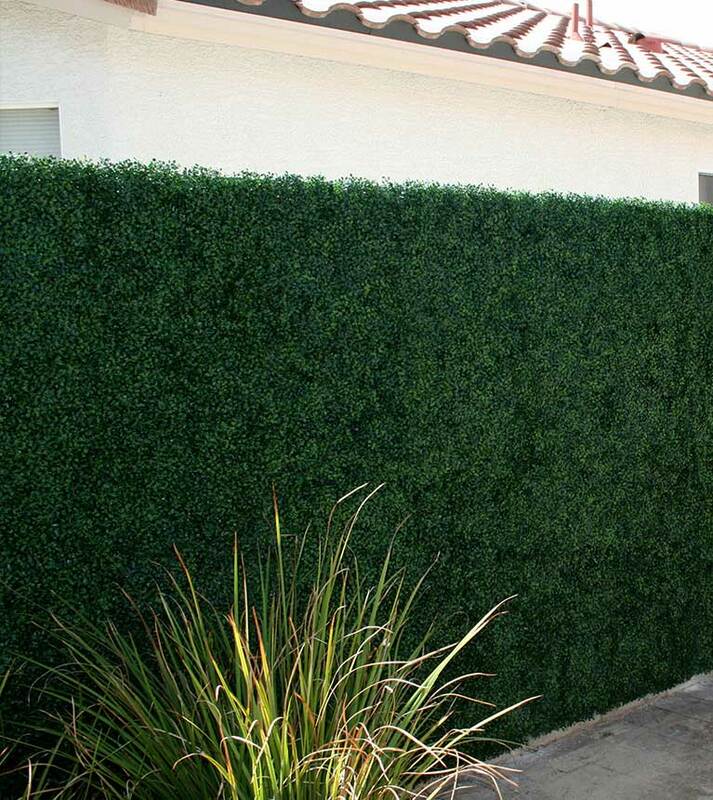 No maintenance, no fuss, artificial hedging. The Outdoor Look’s range of artificial products are the most exciting prospect for urban homes that have limited space to nurture a garden, and for those who have limited time to dedicate to the upkeep of an outdoor space. 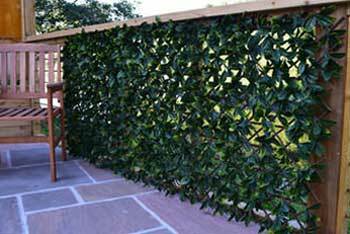 All of our artificial garden solutions are designed to be incredibly easy to install, requiring minimal skill. Not only that, but they are durable and sturdy, promising many years of immaculate appearance. Whether you’re looking for composite decking, artificial hedging or any of the other impeccable garden solutions seen on The Outdoor Look, rest assured you are getting a high quality product that will look stunning, be easy to install, require little to no maintenance and most importantly - stand the test of time. The Outdoor Look believe that every home should have an outdoor space they can be proud of - regardless of where you live or how much time you have to commit to grooming your garden. We have hand-selected a product range designed to bring your dream designs to live, offering the beauty and vibrancy of a natural garden in a high-quality and almost indistinguishable artificial finish. We only offer products we are proud of, ensuring a range that will not only bring a stunning aesthetic to your home, but provide a strong and durable solution that will require almost no maintenance to retain its appearance. With The Outdoor Look, rest assured you will be investing in products that will last for many years to come. All of our artificial garden products come with a lengthy warranty, asserting our confidence in the quality and durability of our products, but also our commitment to our customers. 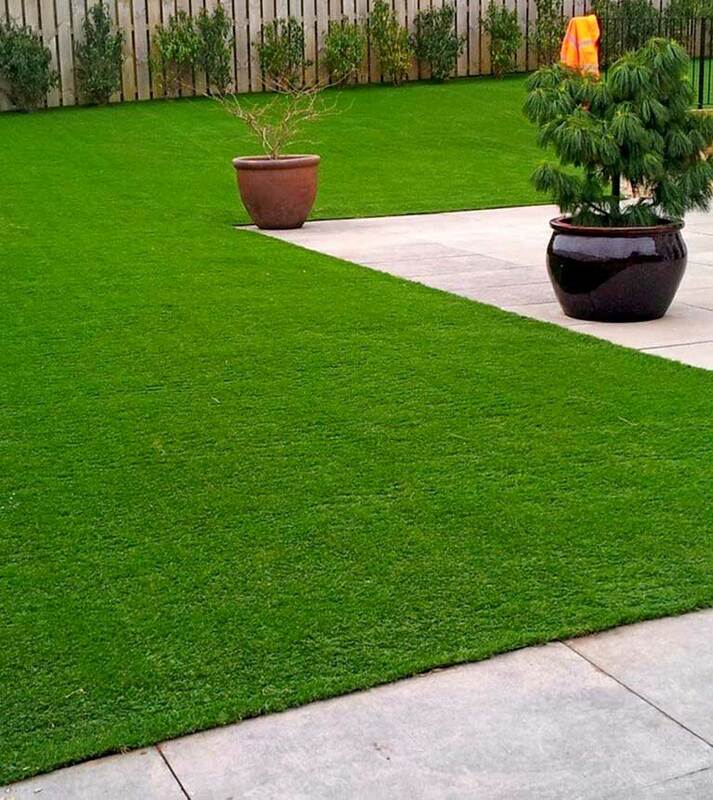 Our artificial grass comes with a warranty of 10 years, providing a guarantee against any premature wear and tear or fading. 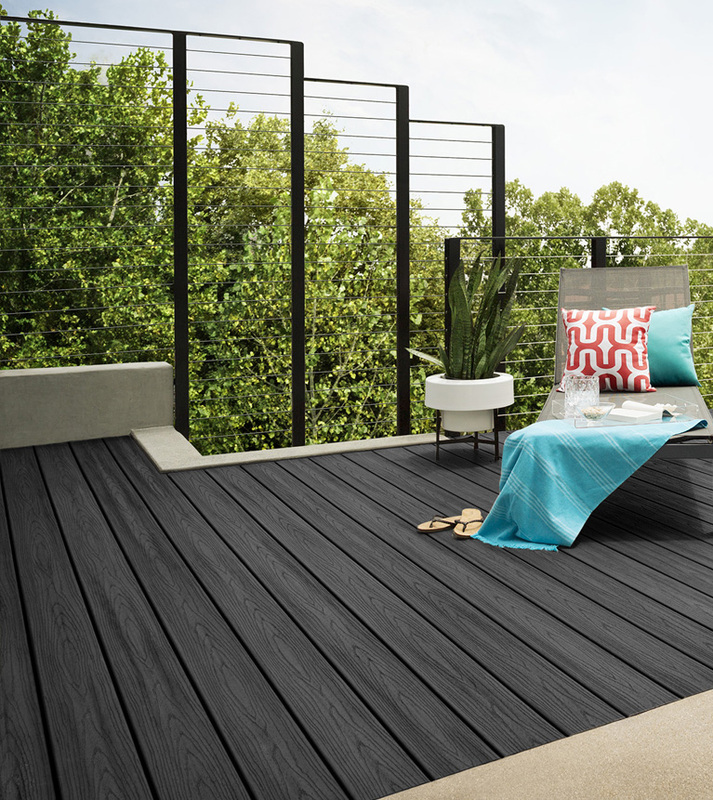 With our composite decking solutions, you will be guaranteed a warranty of up to 15 years, helping to keep your outdoor space in top condition for many years to come. We’re more than confident in the quality of our products, but are more than happy to protect our customers at all costs too.